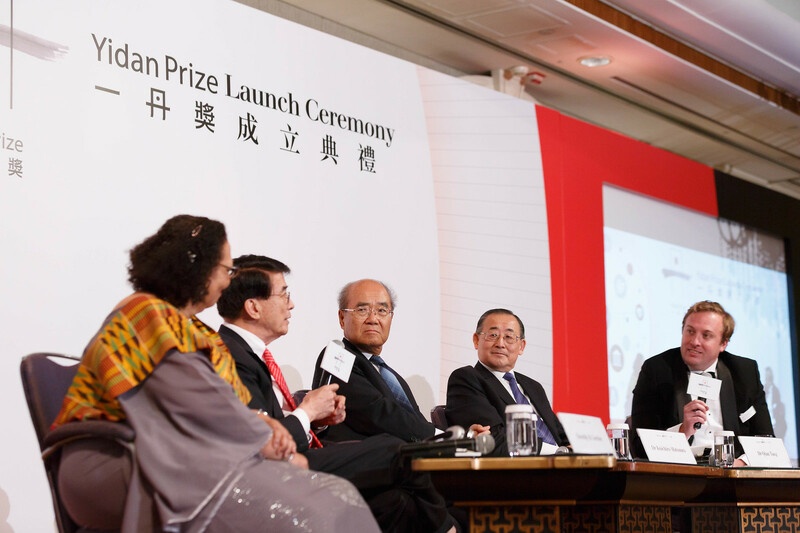 The world’s education is facing many challenges and they will continue to be so for many years to come. 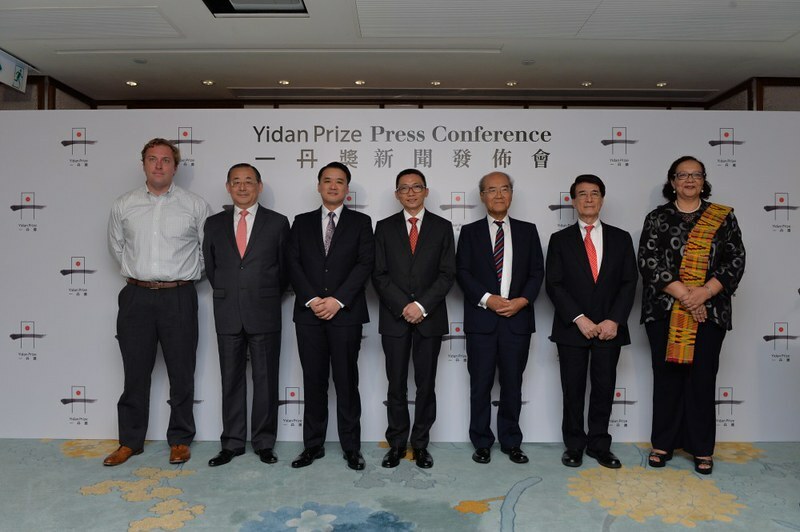 Yidan Prize Foundation is launching the world’s largest education award. 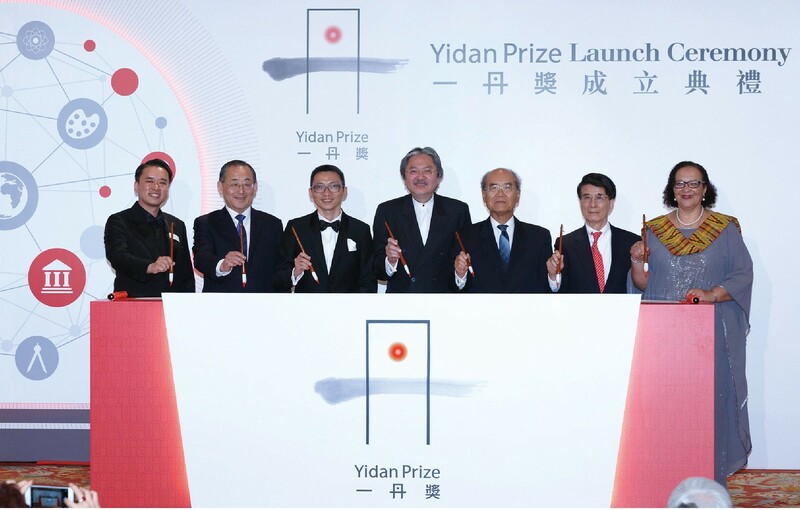 Founded by Charles Chen Yidan, the Prize is divided between two categories – The Yidan Prize for Education Research and The Yidan Prize for Education Development – and governed by an independent trust. 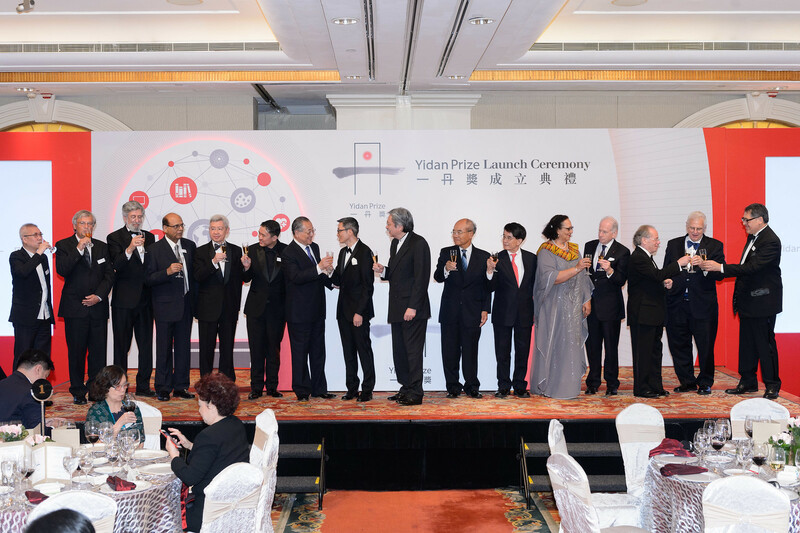 The Prize has a mission to support outstanding individuals whose work transforms education in a sustainable way, and encourages innovative approaches to education research and development. 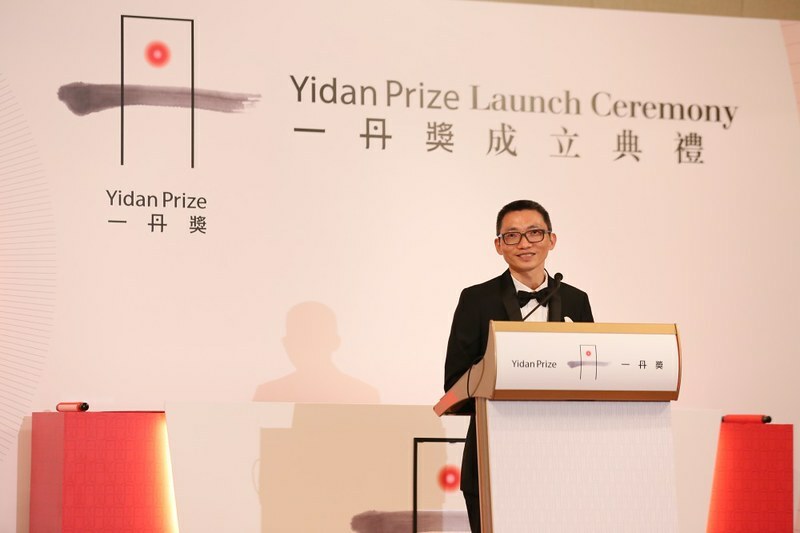 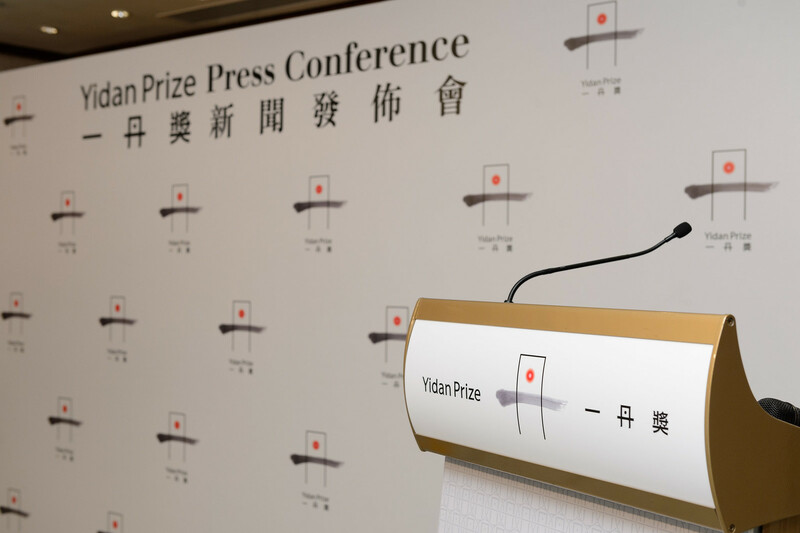 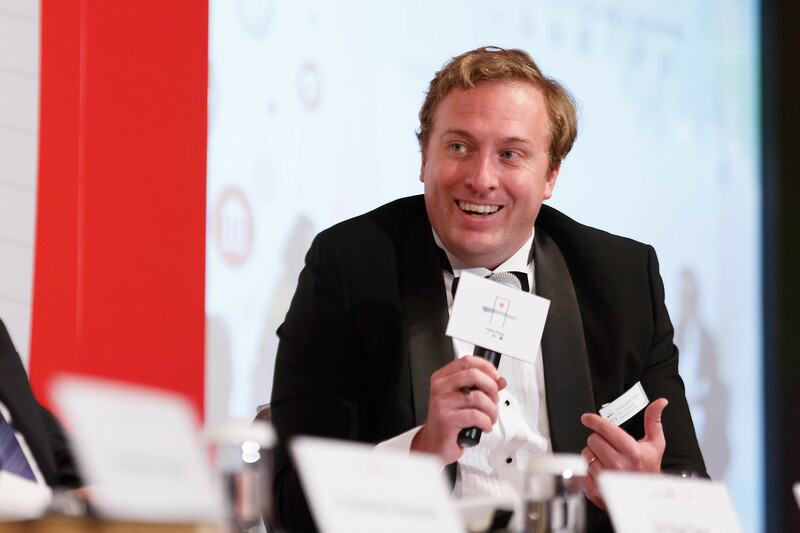 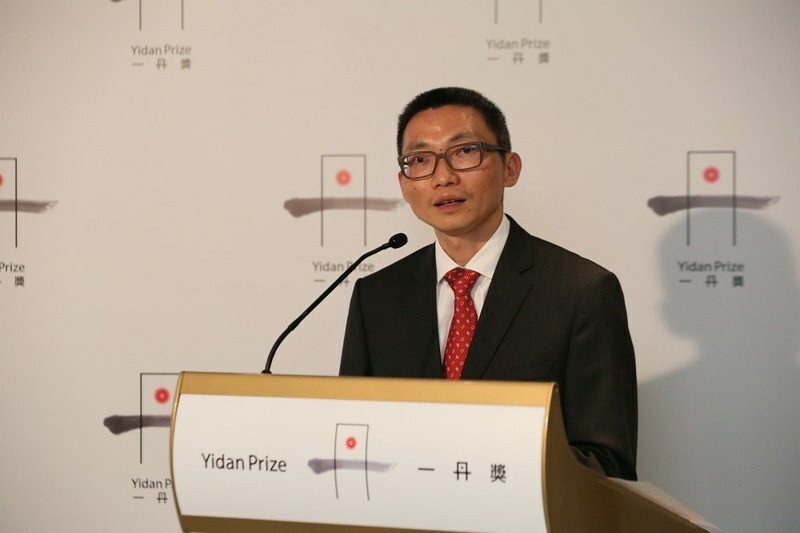 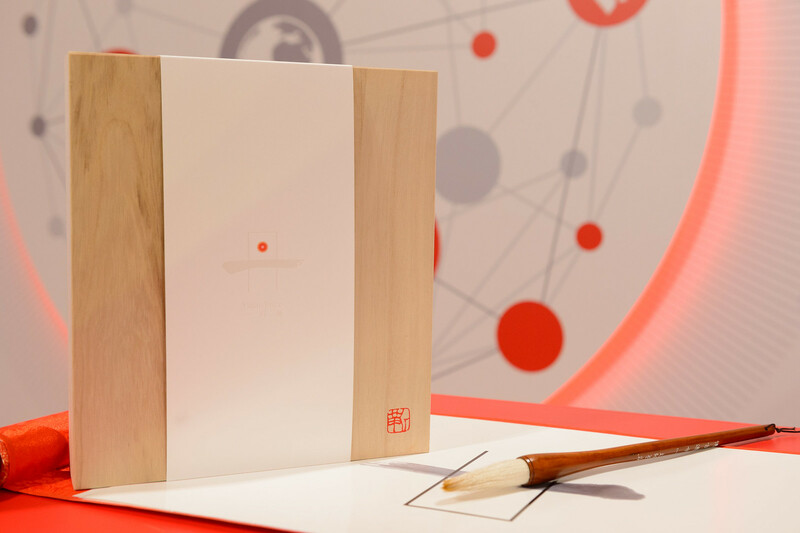 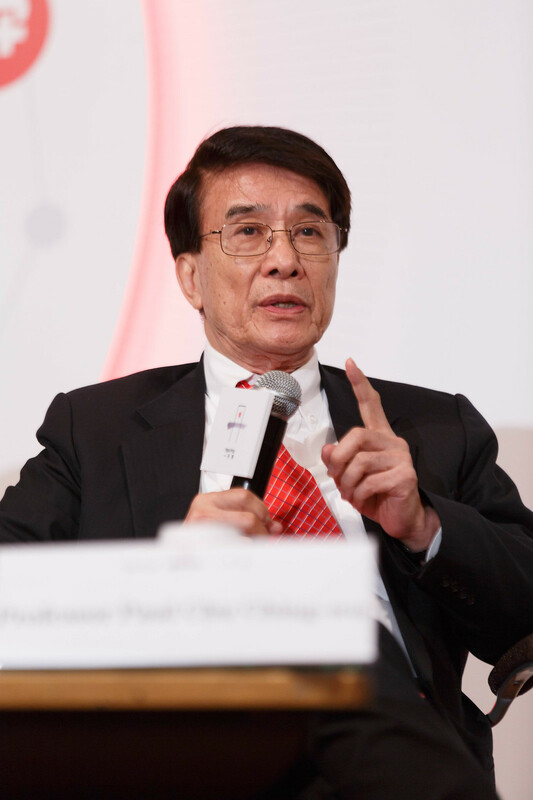 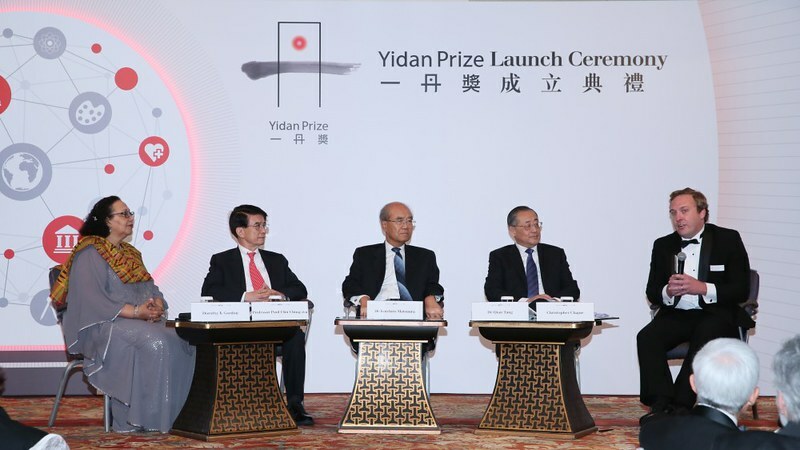 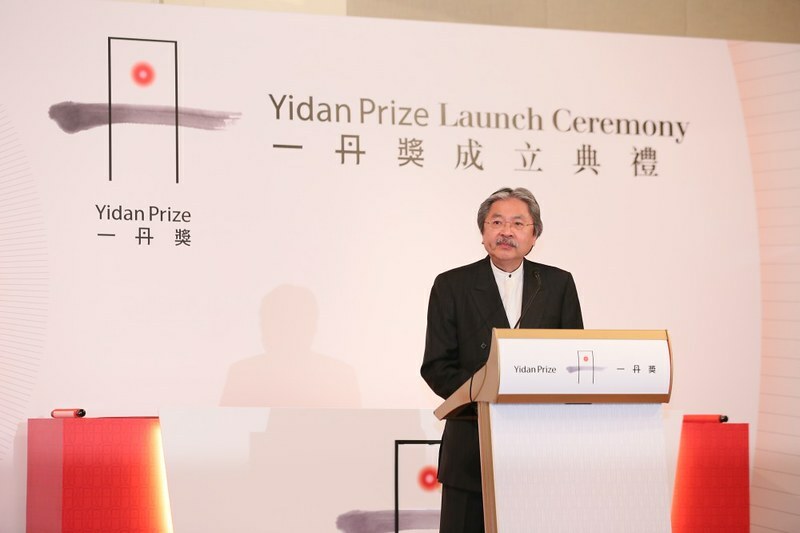 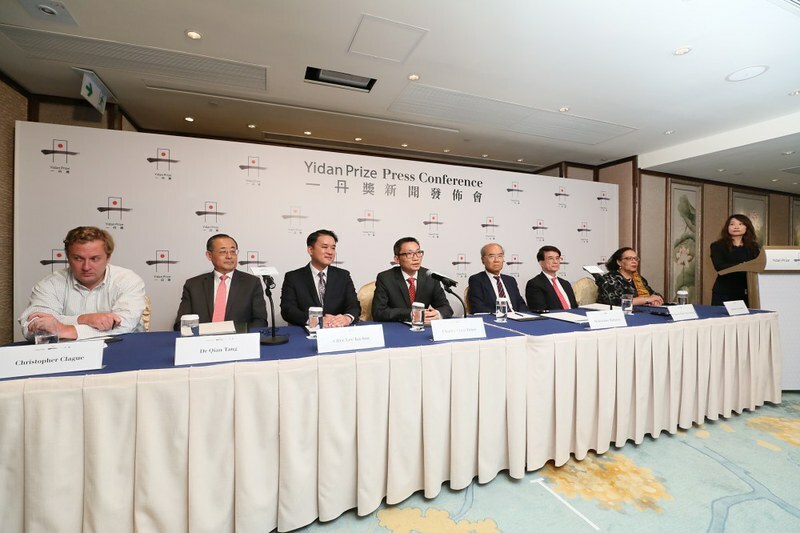 On May 22nd, the Yidan Prize Foundation unveiled the Prize at its launch in Hong Kong. 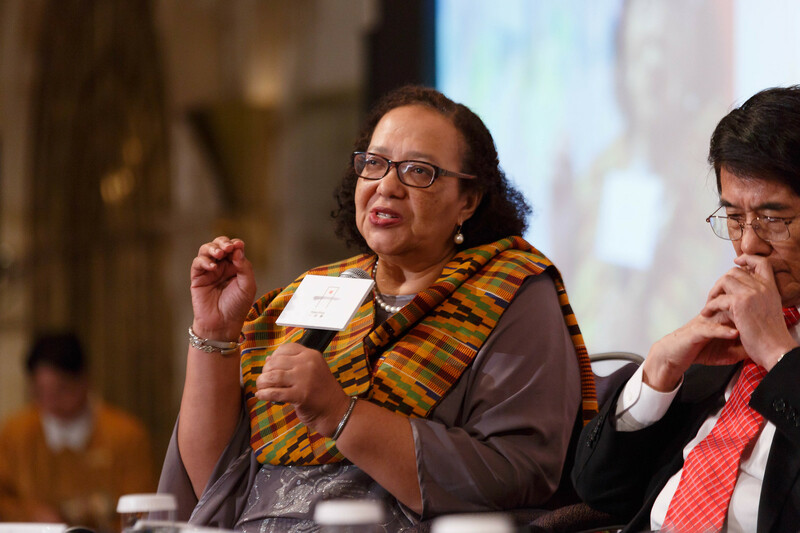 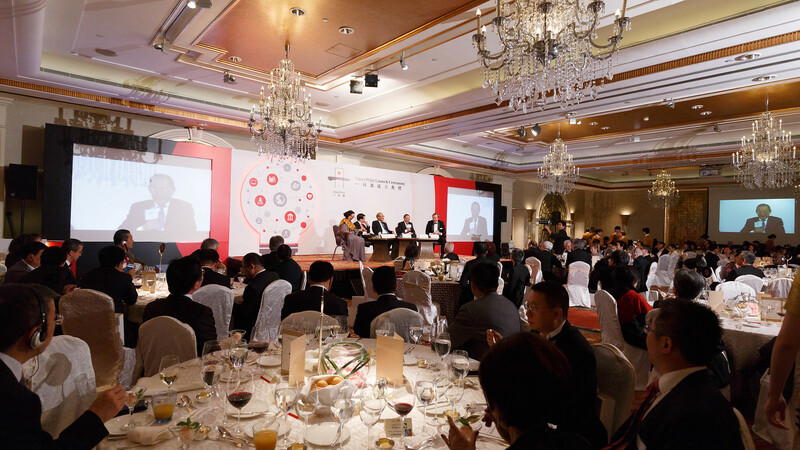 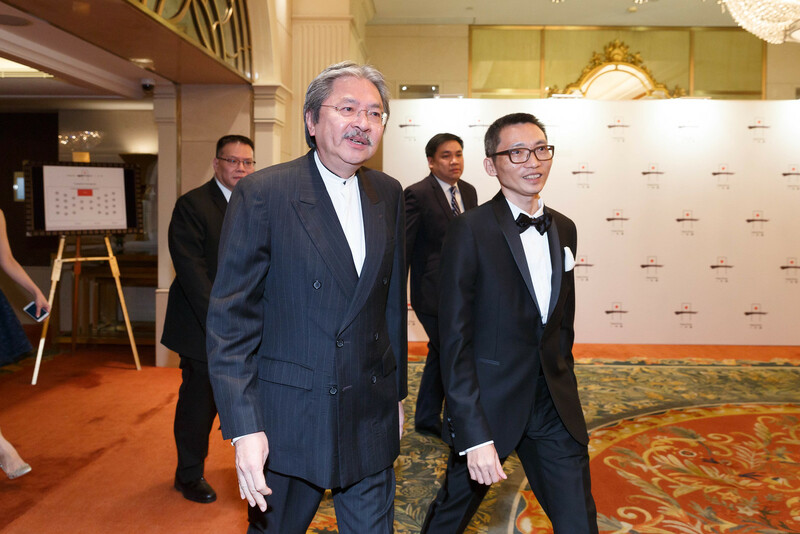 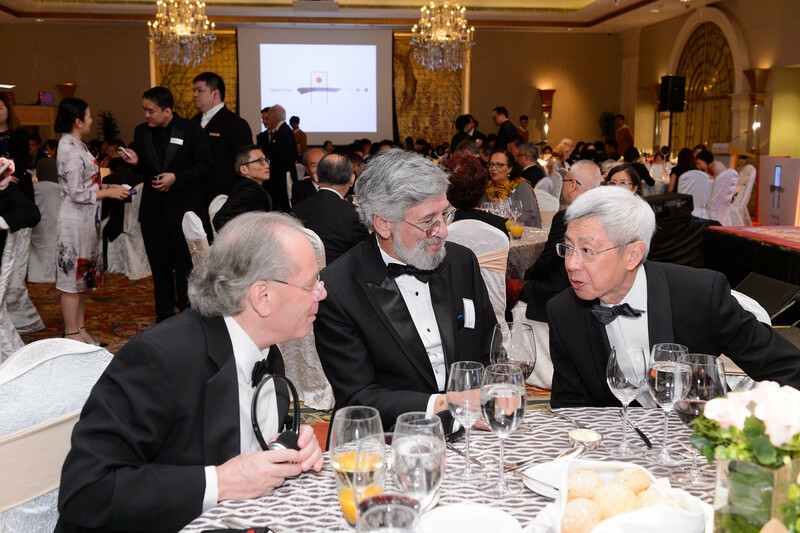 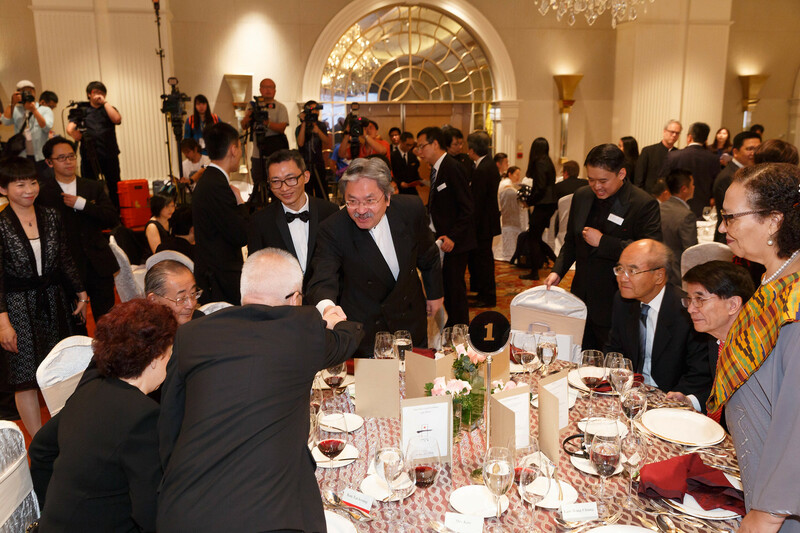 The event was well attended by over 200 leaders and experts including John TSANG Chun-wah, GBM, JP, Financial Secretary of the Hong Kong SAR Government. 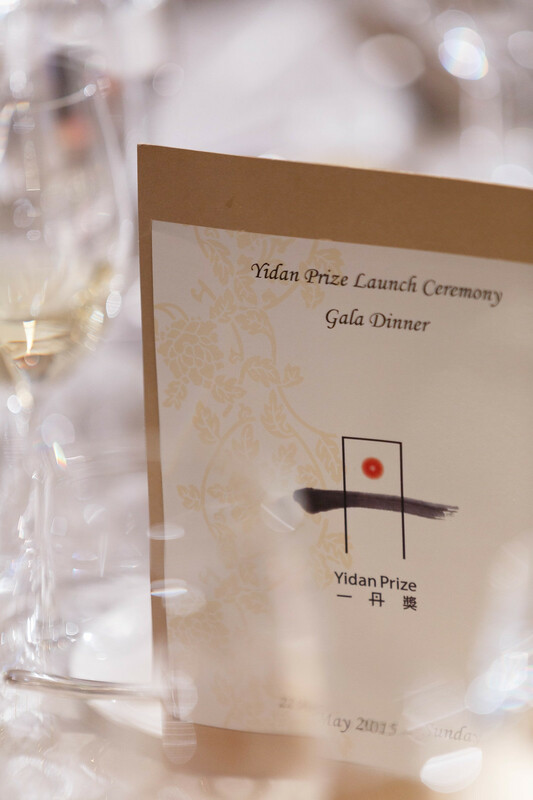 Nominations for the inaugural awards are now open and winners of the Prize will be announced in September 2017.